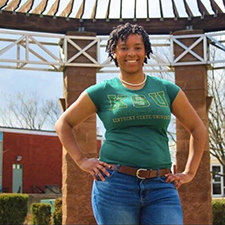 Kentucky State University President M. Christopher Brown II will welcome back the campus community when he convenes faculty and staff January 7-8 for Encampment 2019. 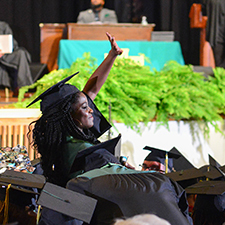 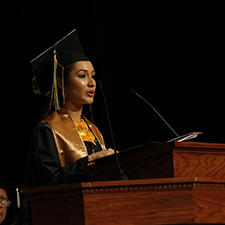 Nearly 100 Kentucky State University graduates crossed the stage Friday, December 14 during the 2018 Fall Commencement Convocation in Carl H. Smith Auditorium in David H. Bradford Hall. 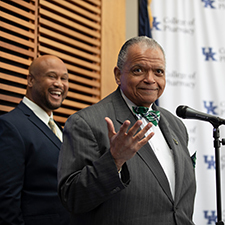 A Kentucky State University alumnus and long-time advocate became the first African-American elected as a Democratic leader in the Kentucky House of Representatives. 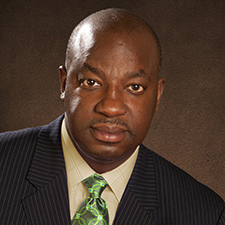 Kentucky State University President M. Christopher Brown II was honored recently during Project One, Inc. of Louisville’s 33rd anniversary dinner and awards of excellence banquet at The Crown Plaza Hotel. 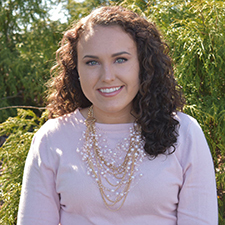 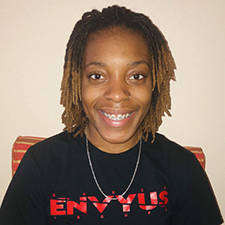 A Kentucky State University junior was recently selected to represent the Commonwealth during the 2019 College Student Congress in Lexington and Washington, D.C.
A Kentucky State University senior plans to teach English as a second language in China following graduation.